LOS ANGELES — The life of rapper Nipsey Hussle will be remembered during a public memorial service Thursday that is expected to draw more than 20,000 people to the Staples Center, with thousands more paying their respects to the late rapper during a 25-mile procession through the city. 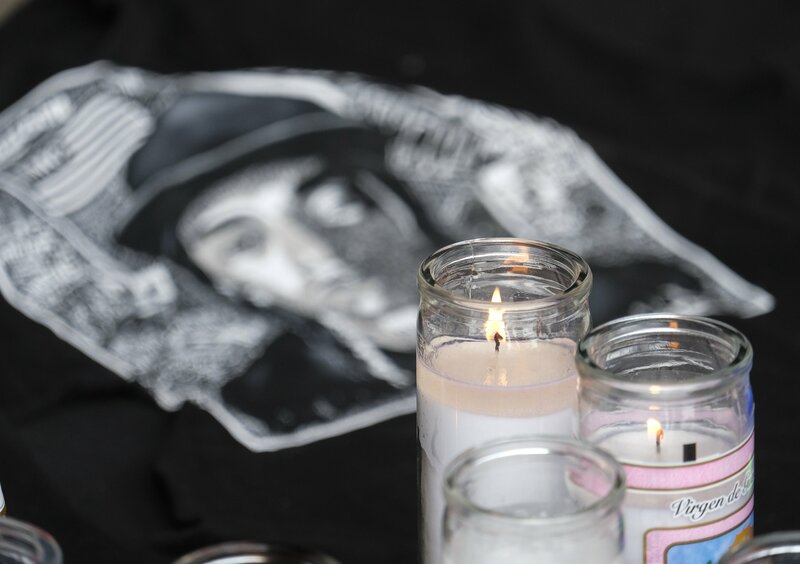 The Nipsey Hussle’s Celebration of Life ceremony will be held at the 21,000-seat downtown arena beginning at 10 a.m. No details have been released about dignitaries and celebrities who will attend, perform or speak. The event will be livestreamed on BET News’ Facebook page.